We found just the right industrial looks for Joey in some less popular spots downtown. I love the contrast. Hope you like these sneak peaks. We photographed Trel in downtown Fort Collins. Here's a few of our favorites. We met Addison in Old Town Fort Collins on a warm and sunny October morning. We got to some new locations we have not been to before and got some great images.Enjoy. 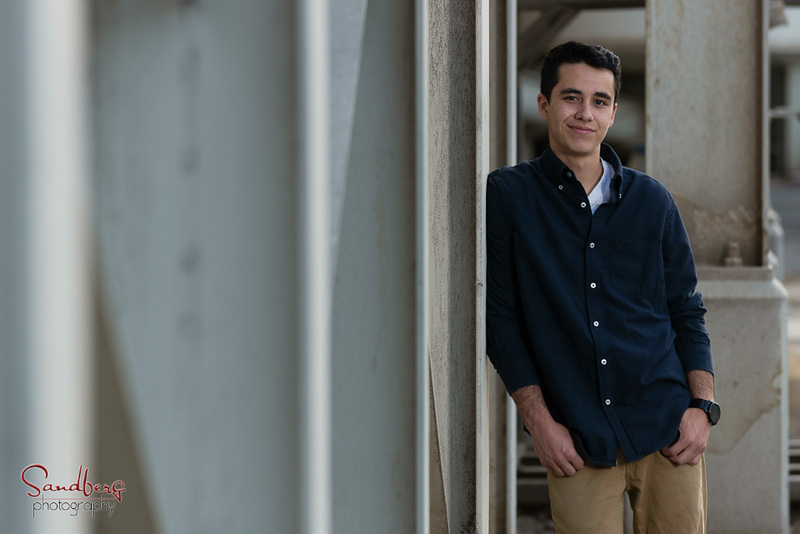 Some of our favorite photos from Ashton's Senior Session in downtown Fort Collins and Horsetooth Reservoir. 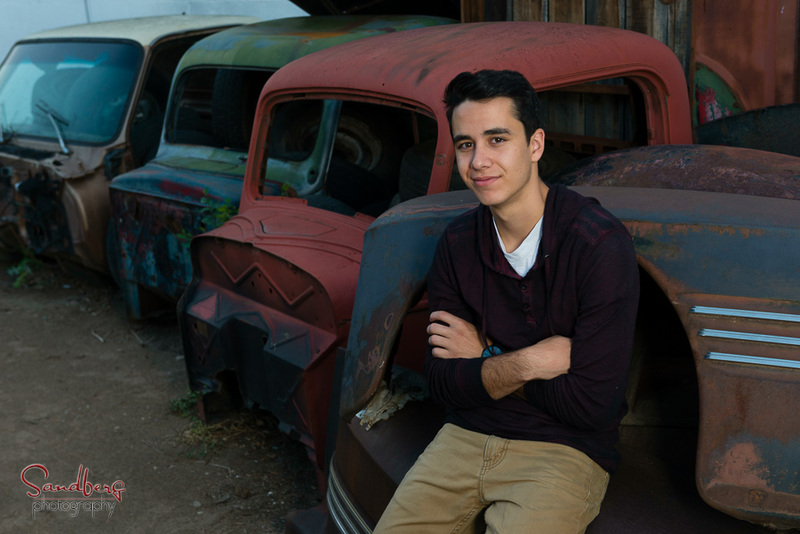 Jared wanted to do his senior portraits in some of the same kind of settings as his brother Cody had last year. We started out early on a Saturday morning at Horsetooth reservoir and got some great shots around the rocks and lake. 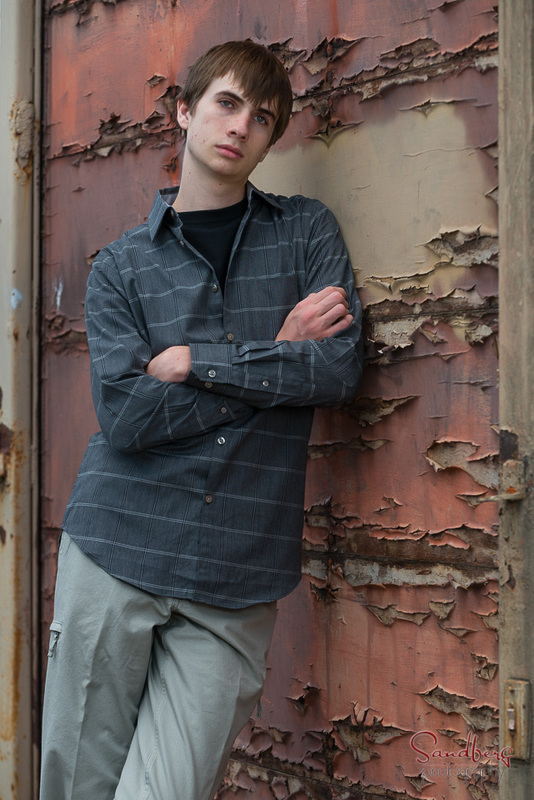 Jared chose a longer session so we could also travel to downtown Fort Collins and photograph in some of the alleys. The great folks at Old Firehouse Books let us use the area behind their store which was inaccessible due to construction. Thanks! Have a great senior year Jared.